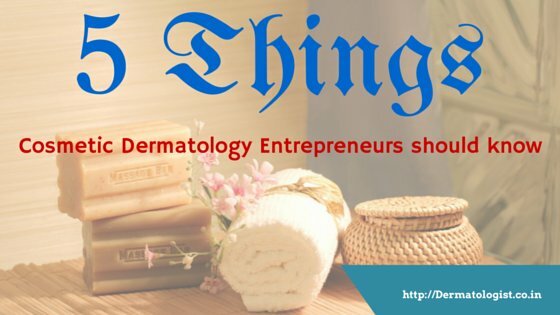 The Koebner phenomenon also called Koebner response, isomorphic phenomenon, and isomorphic response belongs to the well-known entities of dermatology and is closely related to the person who first described it. 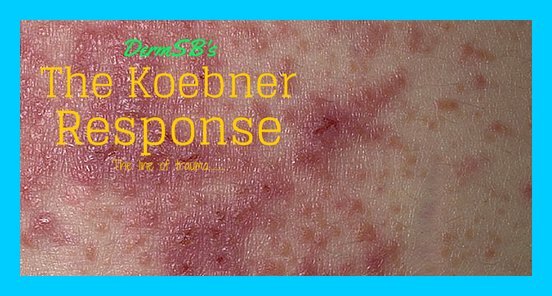 The term Koebner phenomenon is used to describe the appearance of typical skin lesions of an existing dermatosis at sites of injuries. In contrast to this well-known observation in which skin disease is produced in the site of trauma, infrequently disease may be spared in the site of trauma. Cochran and colleagues in 1981 first described a maculo-papular drug reaction which spared the sites of previous X-irradiation in a patient who had been treated for Wilm’s tumor. Bernhard et al later introduced the term “Koebner non reaction’’ or “Isomorphic nonresponse” to refer to the absence of a drug reaction at the site of the previous x-irradiation. Reverse Koebner response is the non-appearance or disappearance of the lesions of particular dermatoses at the site of injury. It was first described in psoriasis patient with only few cases reported till date. The term “isotopic response” was introduced by Wolf et al in 1995 to describe the occurrence of a new skin disease at the site of another unrelated and already healed skin disease. Subsequently it was changed to “Wolf’s isotopic response” as this term was found to be unsuitable for Medline searches because it generated hundreds of references that was linked with radioactive isotopes. In analogy to the isomorphic nonresponse the term “isotopic nonresponse,”related to the isotopic response was, introduced in the original contribution by same authers. It define as the absence of an eruption at the site of another unrelated and already healed skin disease or the sparing of the sites of another unrelated and already healed skin disease. A variety of other related observations have also been reported. Happle et al. first introduced the term “Renbök phenomenon” or “Inverse Koebner Phenomenon” to describe the observation of normal hair growth in psoriatic plaques in patients with co-existing psoriasis and alopecia areata. Later,additional cases with alopecia areata sparing nevus flammeus and congenital melanocytic nevus were described. Mansur et al., suggested that a dermatosis sparing another co-existing unrelated previous skin disorder including Renbok phenomenon could be defined as a “reverse isotopic response’. As most of these phenomenons have similar morphological features the diagnosis is often made on the basis of differences in the clinical presentation; however, some of the cutaneous reactions of similar phenomenon have been described using varied nomenclature, further adding to the confusion. 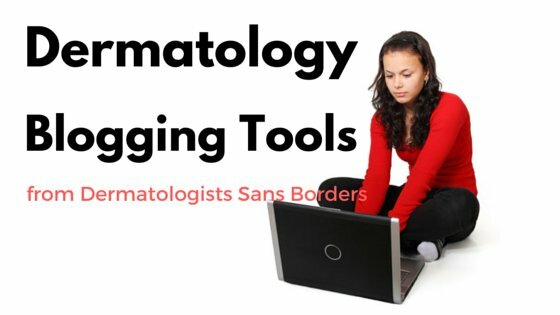 In view of this, we defined each cutaneous reaction accordingly and classify the various types of these phenomenons under a broad universal term(s) but at the same time respecting the idea of differences might help better understanding of immuno – neuro -pathophysiology of these entities perhaps. In this article, 1 we provide a brief review of the literature of these various unique phenomenon – Koebner,Wolf isotopic, Renbok, Koebner nonreaction, Isotopic nonreaction and other related skin reaction as well as the proposed classification.